Switzerland’s southernmost canton of Ticino is launching its own cryptocurrency for local use, but its regulatory status remains uncertain. Two developers from Ticino, on the border with Italy, conceived Ticinocoin (TIC) as a means of keeping value circulating locally, Finextra reports. “Regional virtual currency based on the blockchain technology is expected to stimulate the local economy offering faster, more transparent and less expensive transactions,” it writes. However, Michele Fiscalini, one of the developers, stated the coin’s use may never expand beyond Ticino and could require regulatory approval from Swiss financial regulator Finma prior to its debut. Fiscalini and fellow creator Claudio Rossini are likely following the example set by the larger canton Zug last year after it moved to allow Bitcoin payments for government services. 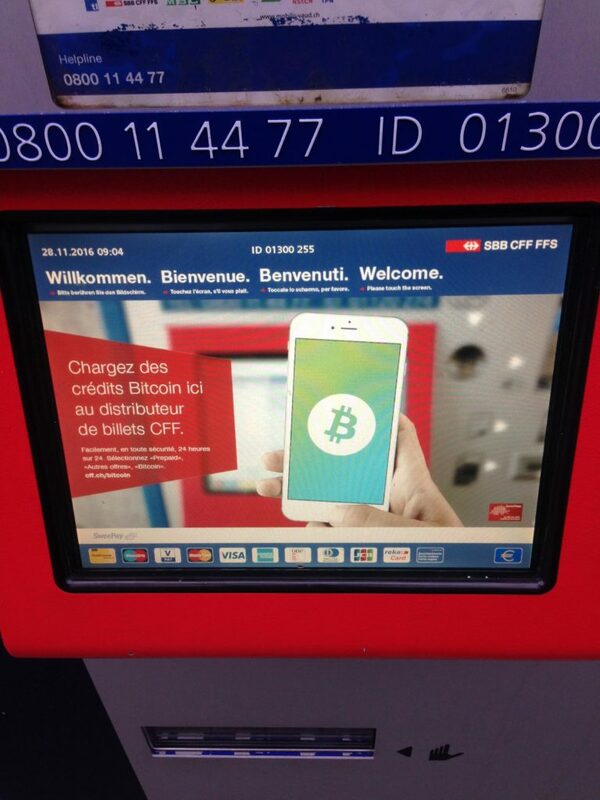 Even national rail operator SBB now offers Bitcoin purchasing from ticket machines. Further back in 2015, the Lémanic Arc canton introduced its own regional currency, the Lémans, which now has over 100,000 circulating units. In more Swiss news this week, Bitcoin marketplace Purse.io announced its partnership with exchange Bity.com as part of a move to make its services more easily purchasable in Europe. 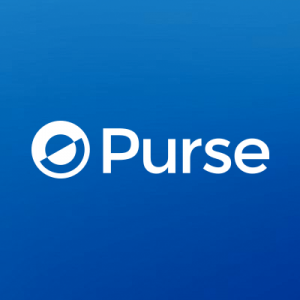 Purse allows customers to use Bitcoin as a payment method for purchasing goods from Amazon at a discount. 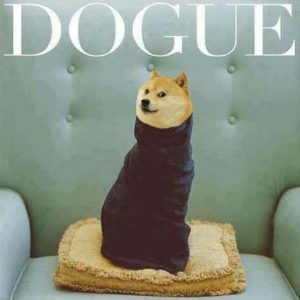 It currently operates in various international markets, having begun in the US. “We believe Switzerland is ripe for making bitcoin legal for financial operations in the public sector. 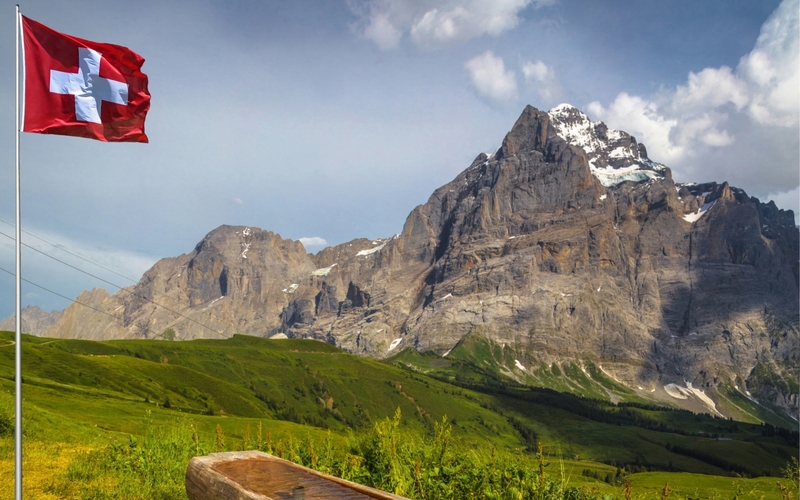 The sentiment for bitcoin in Switzerland and surrounding countries continues to trend positive as adoption spreads,” the company wrote in a blog post Tuesday. Purse sees Switzerland as a potential hotbed for bitcoin transactions in the near future, and we plan to leverage adoption there accordingly — working with Bity.com to help spread the word along the way. The optimism may be well placed. Switzerland now the home of some of the best-known companies in the crypto space – Ethereum, ShapeShift and most recently Xapo. 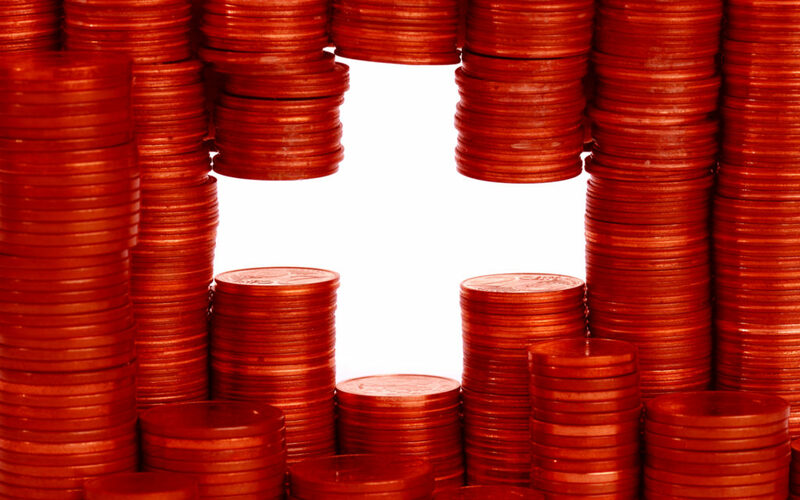 “Historically, Switzerland has been a hotspot for financial innovation,” Purse added. The country itself is very welcoming of digital currency adoption, and has enacted progressive regulation to assist startups and organizations seeking to build on these breakthrough financial technologies. What do you think about Ticinocoin and Swiss local coins? Let us know in the comments below!